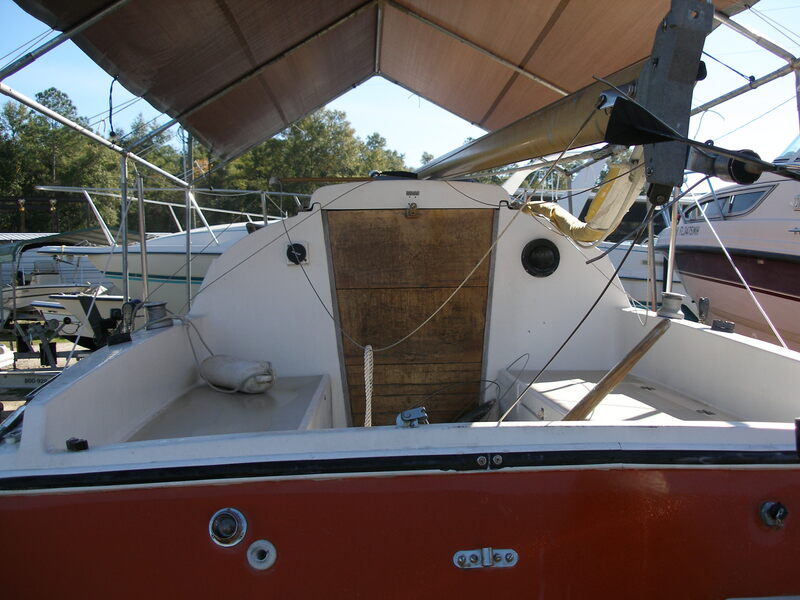 1975 O’Day 22′ Sailboat Only One Owner! 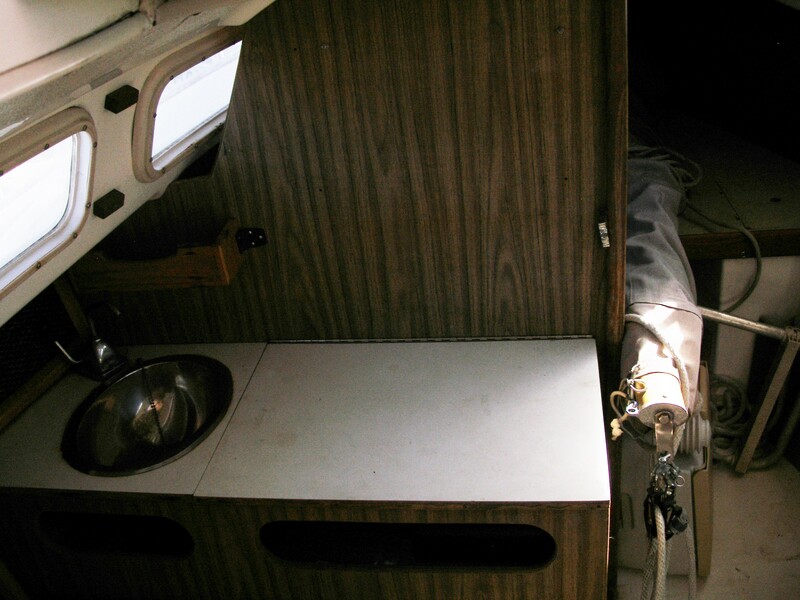 » 1975 O’Day 22′ Sailboat Only One Owner! 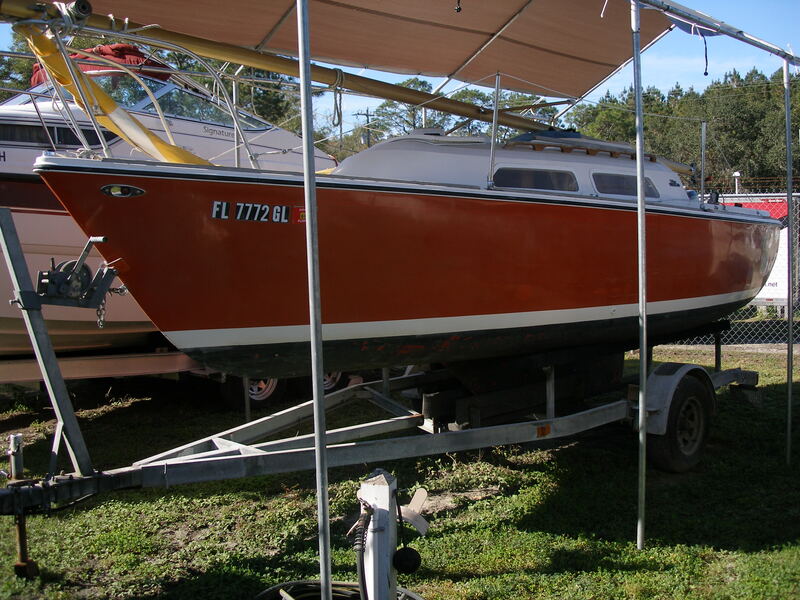 For sale is a 1975 ODay 22 Sail Boat with trailer. 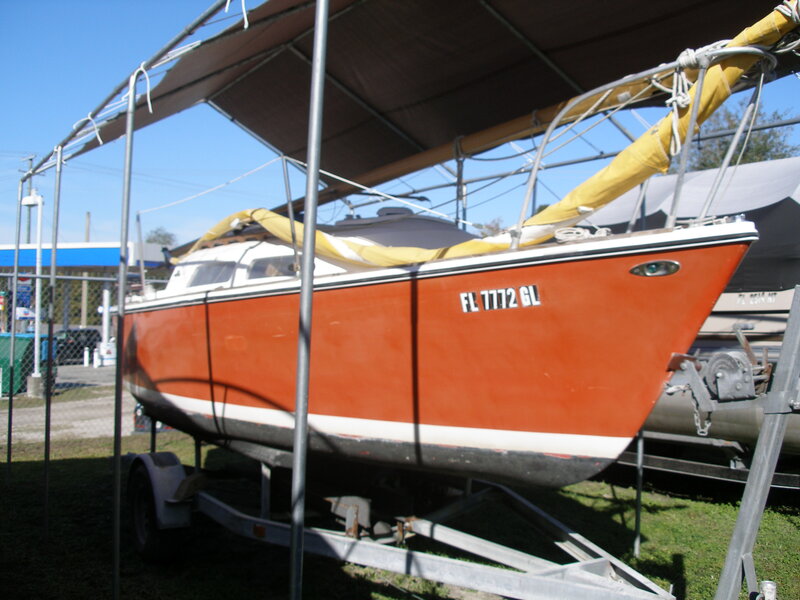 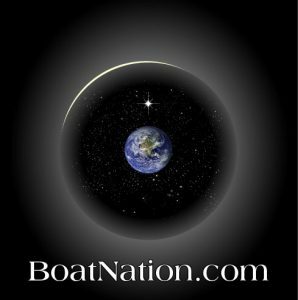 This boat is in good condition and has only had 1 owner. 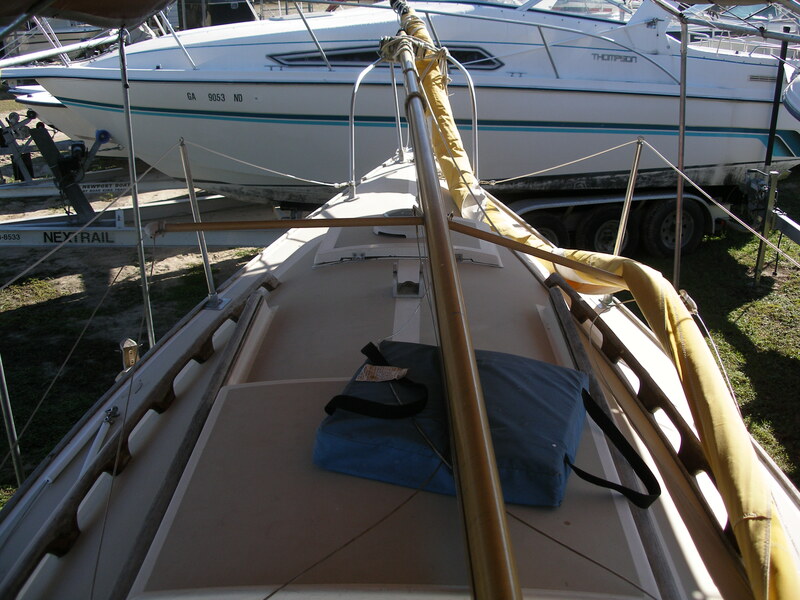 Sails are in really good condition and were replaced a couple years ago. 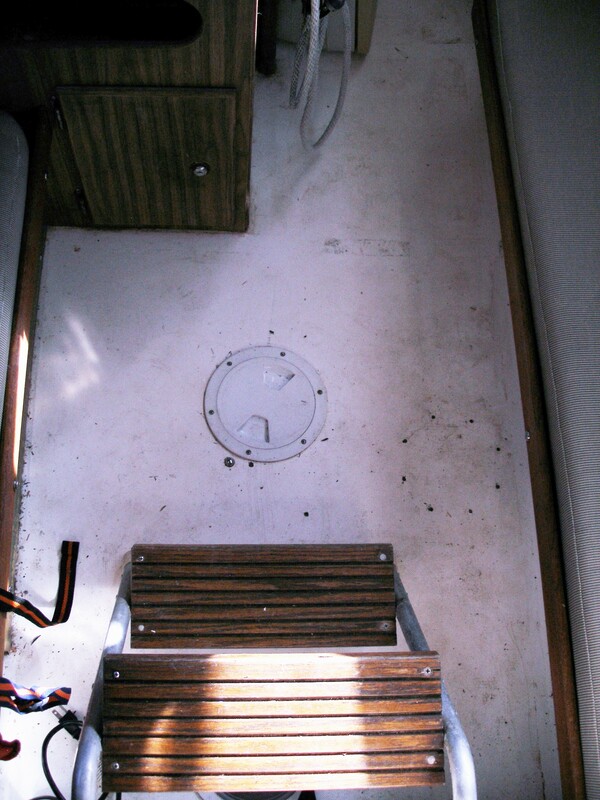 Perfect for someone who is getting into sailing.